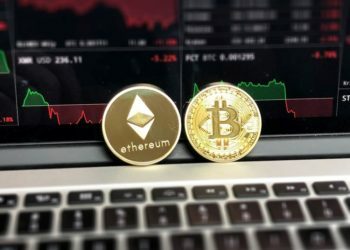 Ever since 2009, the year the legendary and mysterious Satoshi Nakamoto launched Bitcoin, blockchain technology has relentlessly been disrupting a vast number of industries, starting with the payment and financial sectors, and ending with healthcare, travel, logistics, real estate, and even social media. But, before completely revolutionizing how the inner workings of social media operate, blockchain technology has the potential to transform out chat/messaging applications we have become so dependent on. Times are changing, and so does our innate need for privacy and security along with them. 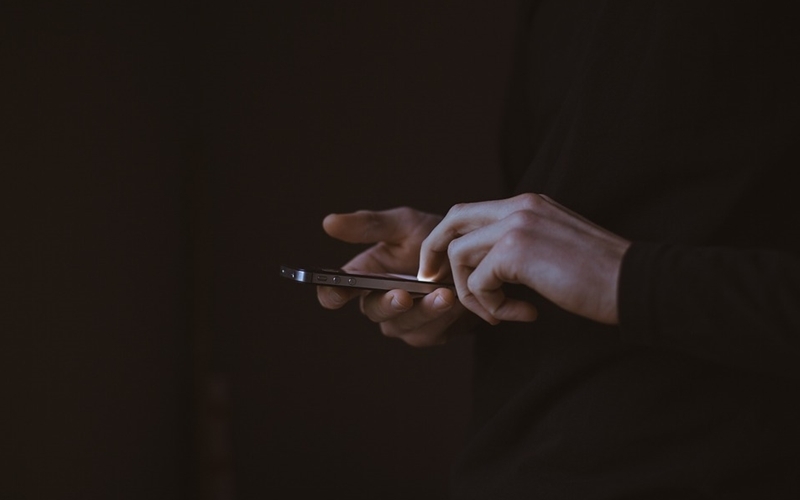 This demand for private instant communication has fueled the rise of various popular messaging apps that rely on the latest encryption technologies (such as Telegram and WhatsApp) to deliver an uncompromised and anonymous user experience. However, it seems that blockchain technology can take privacy and security features on apps such as those above to a whole new level. 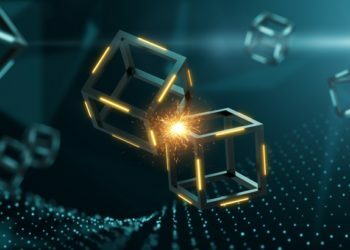 In short, blockchain technology is set to revolutionize the way these types of apps work. That is why we are currently seeing that blockchain messaging apps are on the rise. Below, we will look at some of the most popular and promising blockchain-powered messaging platforms. Telegram is a big name in the sphere of privacy-aware users. The platform is extremely popular for its high-end encryption technologies. The blockchain-based chat application ensures that P2P messages remain anonymous, and safe from hackers. It allows users to send messages, images, videos, and a plethora of other files, as well as to groups of up to 100,000 members, and even create private messaging sessions with self-destruct timers. It also boasts incredible compatibility with the most popular OSes. It incorporates subscription-free, exactly as a communication app should be. In 2018, the platform managed to raise over $1,7 billion via a very successful ICO. For 2019, the platform plans to commit to its crypto-integration program. The platform’s Passport app is also worth mentioning. 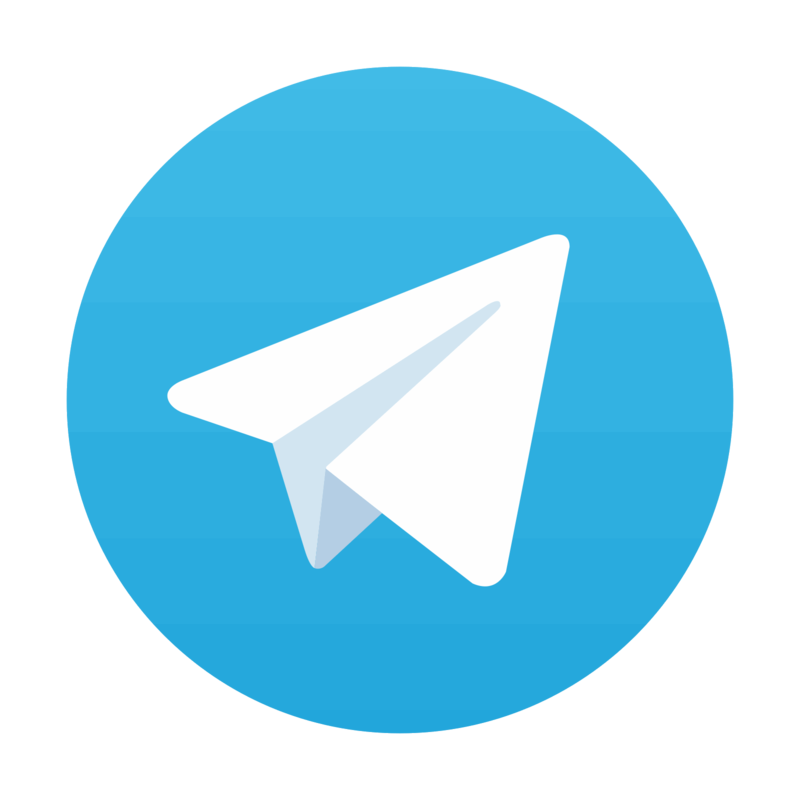 It allows users to store their personal and very sensitive data on Telegram’s encrypted blockchain. Viewed by some as a mere chat app, Status is in fact so much more. It’s a blockchain-powered platform that acts a messenger app as well as a hybrid client that facilitates access to the Ethereum network. 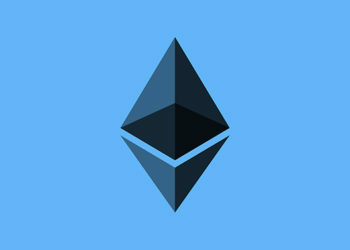 It allows its users to send Ethereum and even smart contracts. One of the highlights of the platform is the fact that all conversations are encrypted by default. Via the platform’s built-in browser, users can easily browse the extensive selection of Ethereum-based dApps (decentralized applications) such as Gnosis, Aragon, Oasis Exchange, and Ethlance, etc. 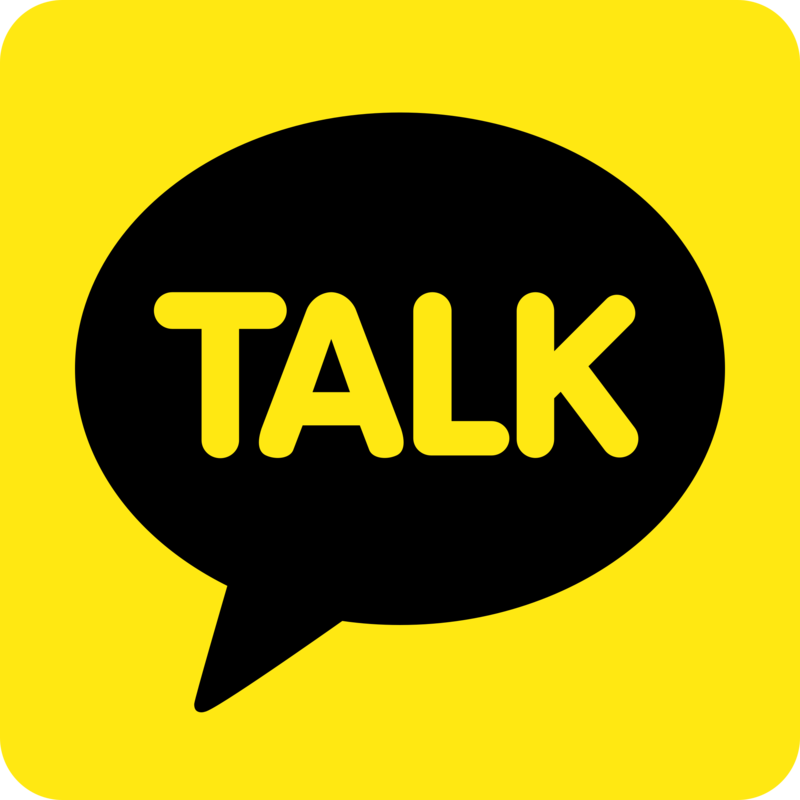 Kakao Talk is South Korea’s most popular and successful messaging application (holding over 90% of the market share). The concept behind the platform is not miles away from what Skype offers. It allows users to make video and voice calls, as well as to chat with friends and family instantly. Somewhere in the first part of last year (2018), Kakao Talk somewhat took the world of crypto by surprise when it announced plans to create a blockchain-based subsidiary called Ground X. Even though there’s still a lot of development, Kakao Talk plans to fully commit towards implementing the blockchain technology. LINE is one of the few good WhatsApp alternatives on the market. 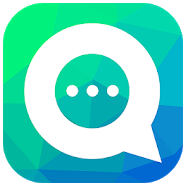 It is a platform that offers everything from free VoIP calls to instant messaging and other types of communication mediums such as text and media chat, disappearing photographic posts, chat rooms, video chat, social games, stickers, image filtering, and even animated “masks.” The platform provides its users with bespoke clients for iOS, Android, and Windows. What makes LINE really special for some is the fact that it’s supported in countries where WhatsApp is banned. In August 2018, Japan’s biggest social networks launched its own cryptocurrency called LINK and its own blockchain. One other social platform that aims to take communication to the next level is Vibeo. Besides its unique features such as three-way video calling, and the ability to share your screen and location, the ability to attach notes to chats, Vibeo also offers classic voice calls and instant messaging. Vibeo is an Ethereum-powered communication application that uses some of the latest encryption features. Dust is a privacy-oriented messaging platform, and one of the first apps of this sort to have embraced blockchain technology. Dust has become renowned for a couple of unique features. For example, messages are automatically erased from both the sender’s and the receiver’s phones after 24 hours. The platform also provides its users with the ability to make it so that the messages are deleted upon reading confirmation. It’s truly mesmerizing to see just how many use cases blockchain has. As the blockchain technology continues to grow, so will the services depending on it. What was once a simple word associated with Bitcoin’s existence is nowadays the technology that has the potential to change a plethora of aspects of how we do business, how we communicate, how we transfer money, and how we vote. Blockchain will eventually revolutionize the way communication apps work and, with it, the encryption sector.